Looking to Improve your Outdoor Area? Not every landscaping design idea is suitable for each yard type. In fact, your own yard may require careful planning and adjustment to develop a beautiful landscape. Whether your yard has a limited space or tough grades, these landscape ideas and tips will make things easier. Follow these tips and ideas from WA Luxury Landscaping to make the most of your backyard space. Varying heights, curves and angles for the walls make the hardscape a good addition to any landscape design. Stones, bricks and other materials that match everything else at your backyard help your landscape blend with your home. Retaining walls are unique garden walls, designed to balance the slopes and improve curb appeal. Like most hardscape styles, planning and building the retaining walls require attention to accurateness. Issues like erosion and drainage should be addressed also. Landscape designers usually develop and construct the best retaining walls for your yard. Garden terraces are great for isolated sitting regions near a master suite. They look good with spacious patios for entertainment too. Garden terraces are gorgeous landscaping methods that form harmony between your indoor and outdoor living areas. Here, selected colours, patterns and materials are used to match the overall design. Make your patio and terrace more functional through integrating the covered spaces and railing. Integrate proportional outdoor accessories. For example, a huge garden pond will overpower a tiny yard and give limited space for entertainment. Plant little trees like ornamentals and fruit trees instead of huge shade trees. Select colours that can make a small yard look bigger. Some textures create a touch of openness also. Go for slender fencing which blends to a small yard’s openness. Plants growing vertically like climbers and vines can give more width to a small yard. Make your outdoor space beautiful regardless of the obstacles brought by your yard’s natural characteristics. Aside from considering these landscaping design ideas and tips, hiring a landscape contractor is a must. A good landscaping service like WA Luxury Landscaping knows how your landscaping project should be managed. A landscaping contractor creates a perfect design for your landscape. They can come up with a design that matches your house. If you want your landscape to show your personality, let WA Luxury Landscaping work on your project. A good landscaping contractor like them knows how to tweak your landscape’s design and reflect your personal taste. 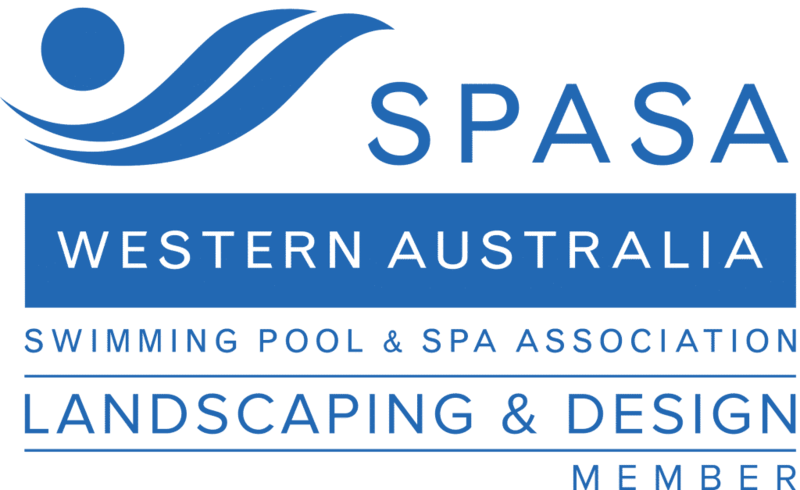 Why Should You Hire a Professional Landscaping Design Specialist in Perth? Hiring a pro in landscape design is always a crucial step in either building or enhancing a landscape. A reputable landscaping design specialist has a very crucial role in making your yard more beautiful. A perfectly created landscape will add more value to your property, whether it’s a house or commercial property. A landscaping project needs professional care to make it a successful one. Therefore, you should search for a landscape design specialist like WA Luxury Landscaping. They would give you two to three plans to choose from. WA Luxury Landscaping will show you a dome type of demo before choosing a specific design for your landscape. They’ll offer you a range of appealing designs including the informal style, formal style and woodland style. Choosing a style for your landscape should depend on the function you want from it. This could be a new outdoor space for activities like playing and sitting or for enhancing your property’s curb appeal. Simplicity is one of the major elements of a landscape design. So, why not consider making your landscape as simple as possible? It will save you cash in terms of maintenance. A simple landscape is easier to maintain than a big landscape filled with too many ornaments. If contrast elements are used for your landscape design, maintaining will cost you more. Likewise, the contrast elements will make redesigning your landscape more expensive than if you go for simplicity. With WA Luxury Landscaping, you’ll get the guidance you need to choose the best style for your landscape. Their team knows more about landscaping design, and they can come up with brilliant ideas for landscape design. They offer cheap landscaping services including paving, feature walls, grass and pool headers. 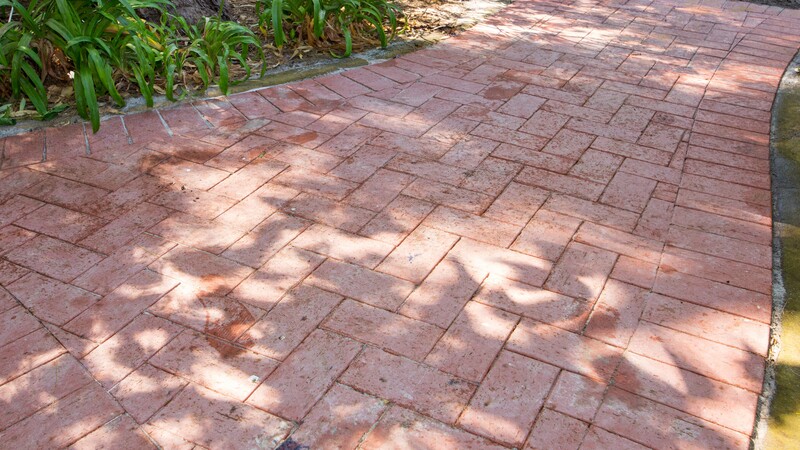 WA Luxury Landscaping is the most trusted name when it comes to landscape designing in Perth. Call them now to know more about their services.